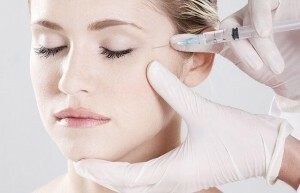 Botox® (botulinum toxin) is an approved drug for wrinkle treatment that can reduce the appearance of dynamic wrinkles in the face. 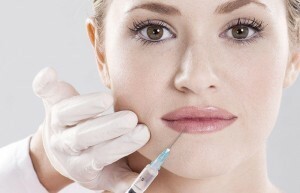 Filler is an injection treatment that can reduce lines and wrinkles, fill out crow’s feet and forehead furrows and subtly shape the face. CoolTech fat freezing is a permanently fat-reducing treatment for the body. Fat cells are frozen by means of a controlled cooling system. Laser treatments: Stretch marks, spider veins, wrinkles, skin improvement, sun damage, pigmentations, acne scars, scar reduction and scar tissue. 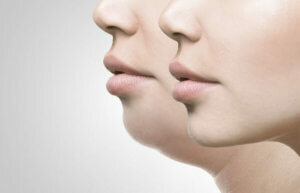 Many customers are struggling with their double chin that can be difficult to get away despite training and diet. Peeling is a treatment for the skin with a product with very low pH value that removes dead skin cells, so new fresh skin layer can appear. 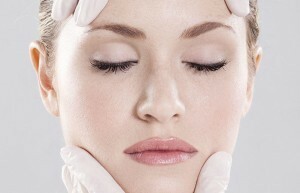 Skinboosters are deeply hydrating skin treatments with long-term effect. It creates a natural glow by smoothening the skin from the inside. The latest technology in permanent hair removal with Skintel, which measures the skin type, we offer the safest laser treatment. 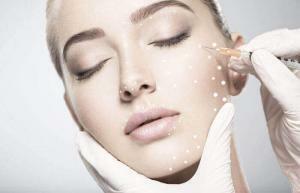 With a treatment course you will receive a package of treatments that are composed by our experienced nurses.